Lazarou Beach Bar that is situated on the homonym picturesque bight, very close to Platis Gialos, is a different, as much as a unique proposal for those who visit the island of Sifnos. fish-restaurant-cyclades-mykonos-hora-paraportiani. Our little Fish Restaurant Paraportiani is well known for everything, what will you choose from? 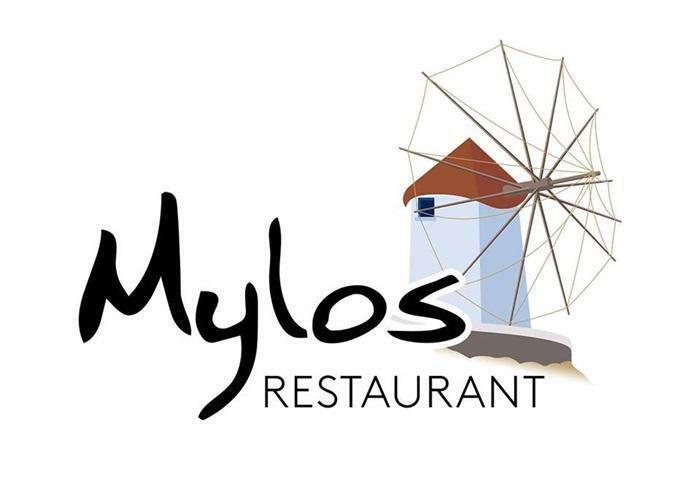 The best Fresh fish in Mykonos. Hotel Anastasia village is located at Saint Annas bay in the region of Kalafatis of Mykonos. 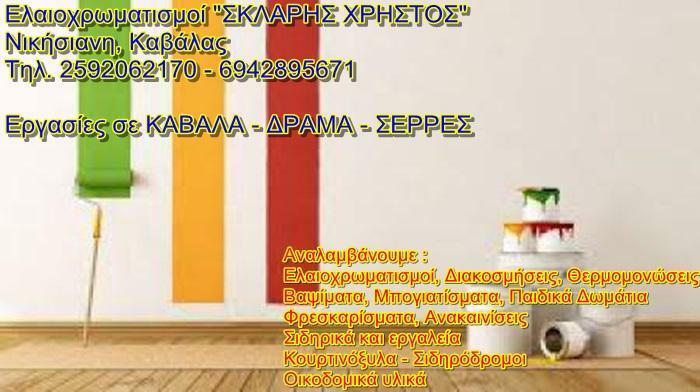 hotel-naxos-anixis-resort. 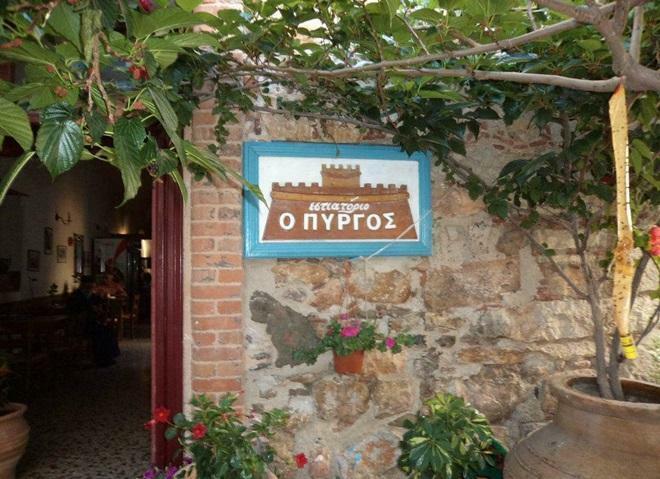 Anixis Resort is In the heart of OLD TOWN of NAXOS right next to the Castle where cars are banned and just 200 metres from the port, our family hotel is the ideal place to stay. hotel-santorini-hotel-santa-barbara. Hotel Santa Barbara is a 3 star family hotel, which operates twenty two years and offers all year around accommodation and services. 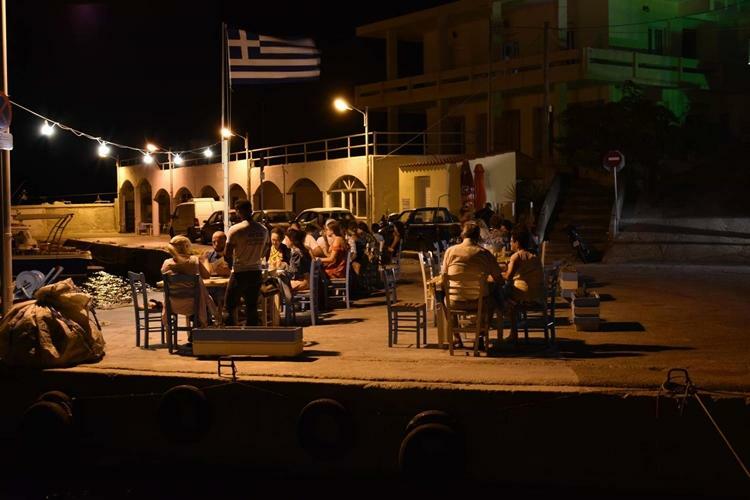 Karkisia Hotel has 18 comfortable studios which can accommodate 2-4 persons. Fully equipped, in a quiet area and inspired by the traditional Cycladic architecture, our studios guarantee our visitors a pleasant stay.